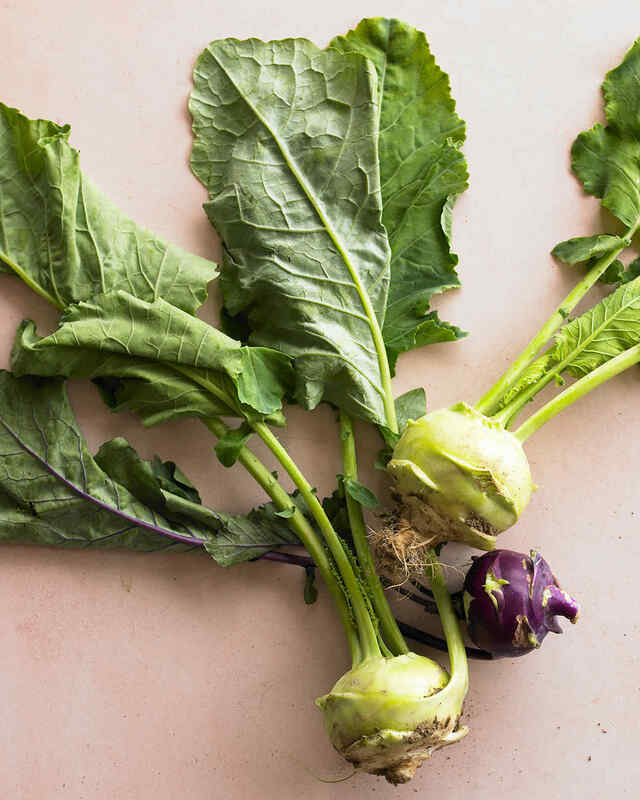 Don’t be intimidated by kohlrabi! Part bulb, part greens, it’s like a cross between a radish, jicama, broccoli, and collard greens. Here are our favorite ways to eat the underrated vegetable. What's the Difference Between Snow Peas, Snap Peas, and Garden Peas?